The boys are at a church missions project all week so I have been enjoying a fantastic staycation including great connection time with Dave, lazy mornings, long runs, late Midwestern summer evenings, lots of lunches and dinners out, plenty of silence and solitude, and some personal pampering at the spa. Here’s to rest & renewal. Praise the Lord. 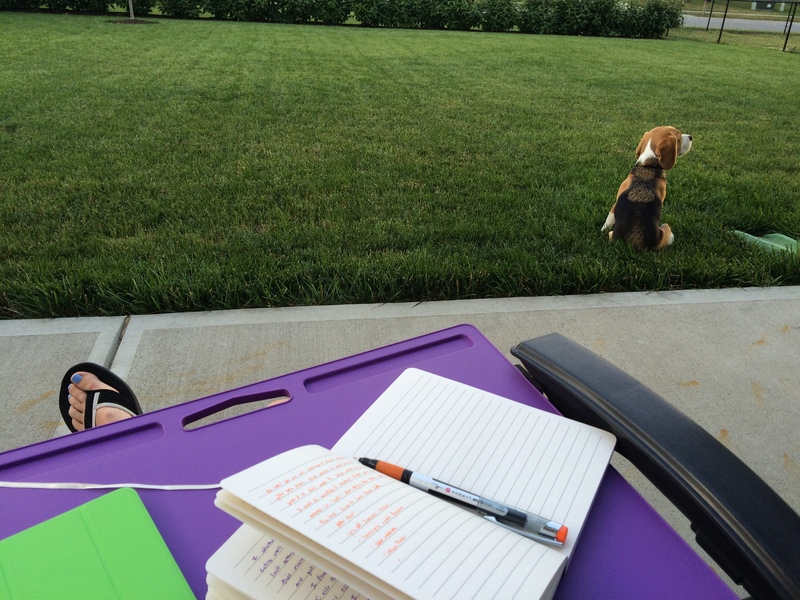 Sounds like a rhythmic Sabbath rest with the bonus of journaling with a vibrant orange pen! Peace: Your colorful office supply loving friend…..